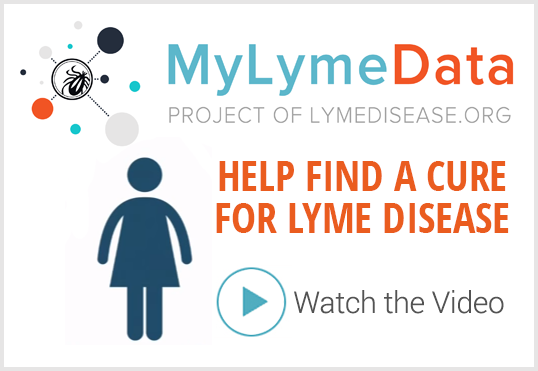 Almost 10,000 people have enrolled in MyLymeData, our big data study aimed at targeting research to the real-world needs of Lyme patients. Furthermore, scientists from UCLA and Claremont McKenna have received a three-year, $800,000 grant from the National Science Foundation, to continue their work of predictive analytics, using data from this project. This will provide an immense benefit to Lyme patients, leading the way to more promising treatments. Major media outlets have paid more attention to Lyme-related issues this year. Of special note: a five-part investigative series from NBC New York called The Lyme Wars; WBUR radio series called “Losing to Lyme“; PBS News Hour; and Rolling Stone magazine. In addition, independent journalists Mary Beth Pfeiffer and David Michael Conner continue to provide excellent coverage of many facets of this complex topic. On August 29, the New York State Senate’s Task Force on Lyme and Tick-borne Diseases held a public hearing, which was streamed live to a national audience. In response, the task force called for a statewide action plan and more funding to combat tick-borne diseases in New York. This is an important step forward toward protecting the citizens of New York from Lyme and other infections. We hope other states will follow suit. We’re grateful for you, members and friends of LymeDisease.org. With your support, we continue our efforts to empower Lyme patients through advocacy, education and research. 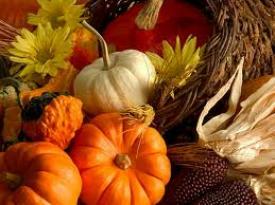 We wish you all a Happy Thanksgiving, and look forward to continuing to work together in the future. Thank you so much for the support and information of your page! 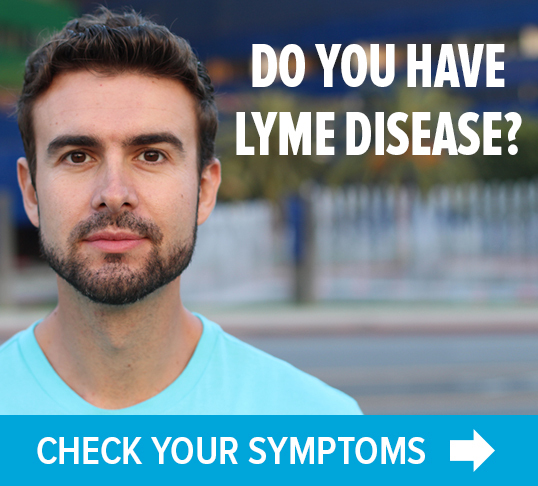 thank you all who volunteer at lymedisease.org for the info, articles, and PROMPT feedback on major news going on. here’s to BETTER HEALTH and happiness in all of our lives. we have so much to be thankful for especially since 28 patients led by LORI TORREY initiated the lawsuit against the idsa and health insurance companies. we thank and pray for all who lost everything including lives from: hurricanes, floods, fires, tornados, and earthquakes plus all the terrorists shootings. thank you god and other religions for what each of us believe in. We need a cure for Lyme disease, too many people are suffering from this disease and all doctors should be educated also. I think insurance / medicare should cover treating Lyme disease, which isn’t usually covered through Lyme specialists. Thank you to all the people who began this organization and continue to “keep it up and running”. God Bless!! You are the Super Heroes! thankful for Dana Parish’s great lyme interviews on Huffpo. thankful for what is still the best explanation of the cauldron of crazy borrelia politics, Pamela Weintraub’s Cure Unknown.